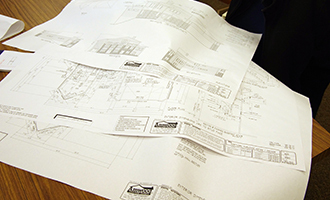 How do components play a role in your work as an engineer, architect, or specifier? 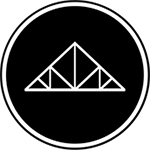 With complex designs and shapes for home building and commercial properties, the technology and abilities of truss systems to configure to difficult designs are enjoyed by engineers and architects. Components offer design advantages when it comes to weight, span, rigidity, strength, and customization with more opportunity for creative and versatility in design. They also decrease engineers needless time spent researching local lumber markets and hardware, and they only require an engineer’s design criteria and load path. Because engineers and architects do a lot of drafting and calculations, the management of components and overall liability of the final product is diminished. Components can be designed specifically for a structure and manufactured to any profile, providing a more efficient use of materials. Components make a job easier for engineers, providing design advantages when it comes to weight, span, rigidity, strength. This, also, allows an architect to be more creative. Components are manufactured with high-quality materials to tight tolerances to ensure more accurate installation.